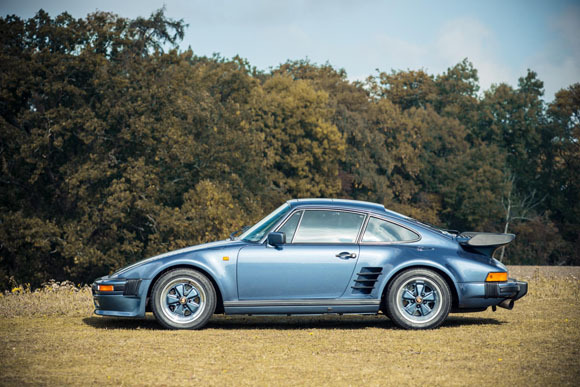 Silverstone Auctions will be presenting the first and last of the 50 Porsche 930 Turbo SE ‘Flatnoses’ made for the UK market in its first Porsche Sale at Silverstone Circuit 25 October in conjunction with Porsche Club GB. The production of the 930 Turbo SE ‘Flatnose’ otherwise known as ‘Flachbau’ ran from 1986 to 1989. 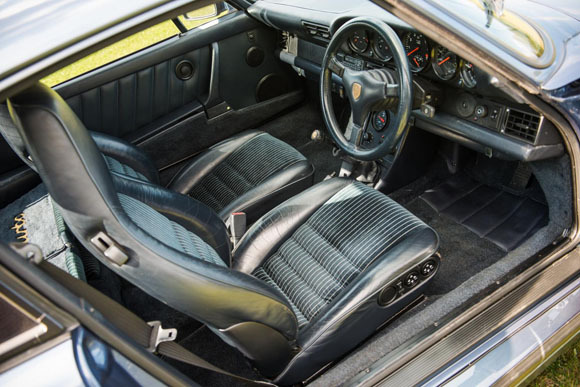 The bespoke factory-fitted option cost over twice as much as the standard Porsche 930. 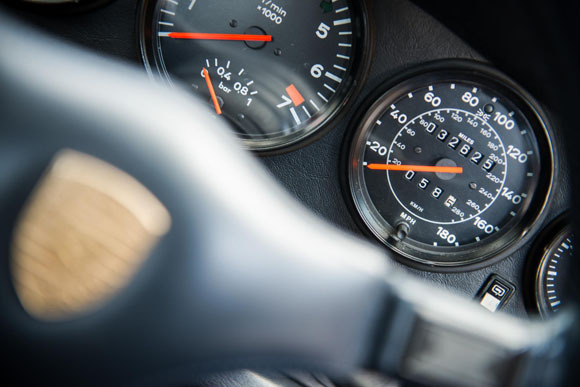 The first-ever example was produced in 1985 and was registered on 11th November of that year by Porsche GB. 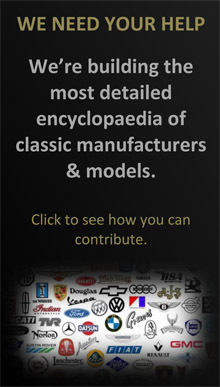 The car was primarily used as the factory press car and famously wore the iconic ‘911 HUL’ number plate as well as appearing in various magazines of the period. Finished in its original colour of Silver Metallic, the car also has a number of unusual factory options, including rare Recaro Ideal ‘C’ seats in special order Can-Can Red, an engine conversion with 330bhp (up from original 300bhp), modified front spoiler and oil cooler. 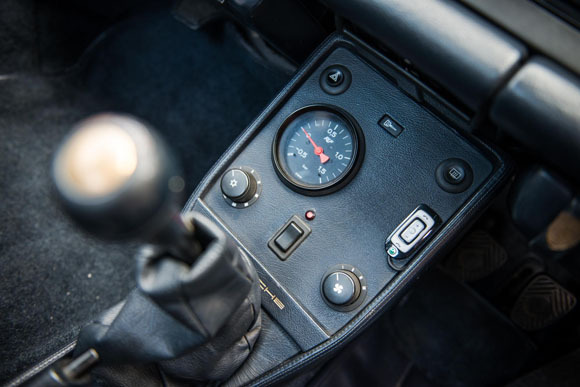 Complete with original service books, manuals, invoices and previous MOT certificates to substantiate the low mileage status of only 33,500 miles, the car will be auctioned with an estimate of £150,000 - £170,000. 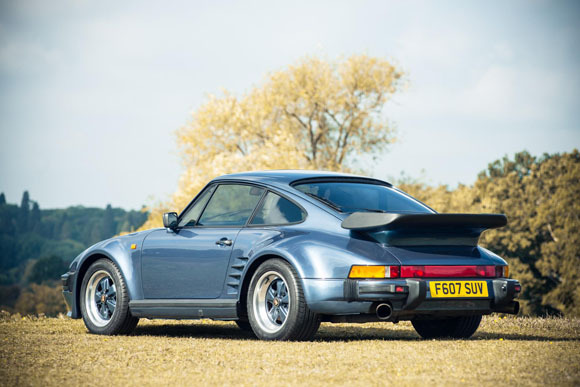 The last factory production 930 Turbo SE ‘Flatnose’ will be sold shortly afterwards, also with an estimate of £150,000 - £170,000 and equally impressive provenance and condition, having only covered 32,500 miles. 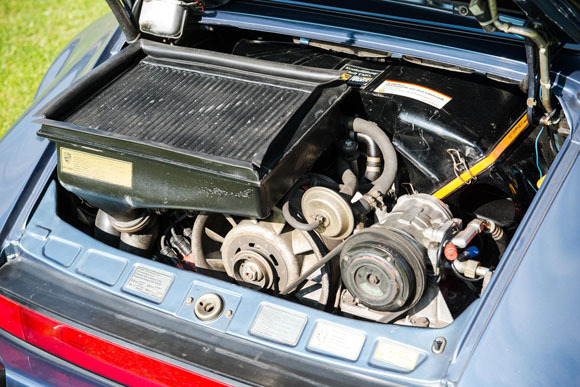 Sold new in 1989 and delivered in May of that year, the car benefits from a host of driver-focussed factory option upgrades including the 330bhp engine upgrade, desirable five-speed ‘G50’ gearbox, limited slip differential as well as heated front seats and a sunroof. Its previous owner and Porsche tuners RuF Automobile GmbH modified the car further to produce an engine output of 450bhp. With only 50 cars ever produced for the UK market, the sale represents a unique opportunity to see the first and last cars off the production together for the very first time and available for purchase. 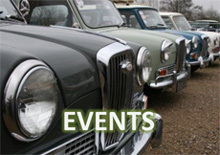 Ex-Porsche main dealer and Managing Director of Silverstone Auctions Nick Whale said: “To sell two of these iconic cars is a privilege and an honour; especially considering their low-mileage status, history and build numbers. 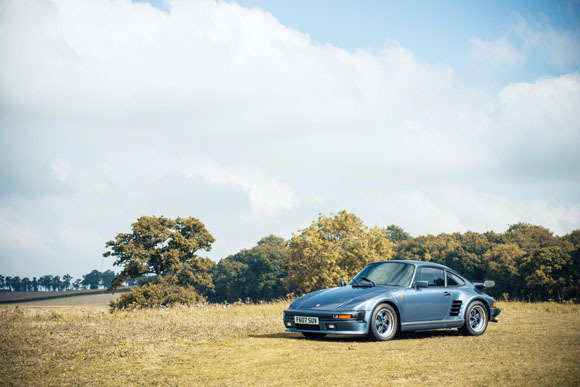 The 930 SE ‘flatnose’ is a highly individual car and was sold to the most discerning customers of the period. 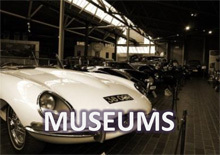 It’s believed that only 948 cars were sold worldwide and only 50 came to the UK market.